Much like fashion, beauty too has developed a ravenous appetite for excess. The relentless preoccupation with the overstated seems, by no means, not intent on slowing. If anything, it is garnering pace, and with it taking willing, extravagant passengers aboard. Such passengers (decked out in jutting Balenciaga shoulders, embellished Gucci bow mules, Saint Laurent diamanté earrings, kaleidoscopic Fendi straps and Prada-printed Robot bags, of course) are also keen to play dress-up in the beauty case. 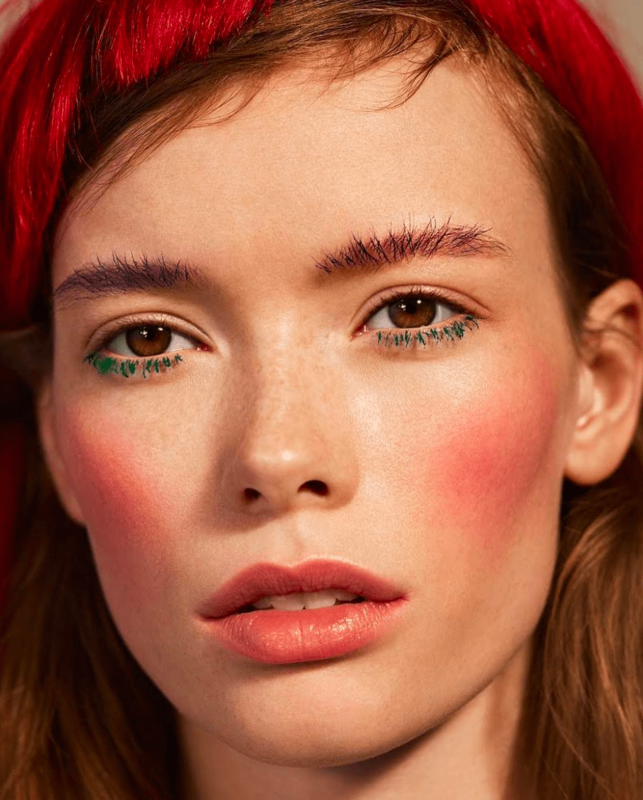 Buoyed on by fashion’s current and inexorable preoccupation with the excessively textural, beauty too can take on a textural turn. Sure, you can turn up the volume with high-voltage hues, but adding depth and texture elevates it to the next level. Here, how to add some theatrical dimension to your brows, lids, lips, lashes and skin. Play it loud. Wiggle wiggle. The trick to 3D-esque brows is a gentle wiggle of the brow wand at the base of the brow. Take a clear or coloured brow gel and shimmy it from the bottom of the brow upwards, creating both thickness and movement in your caterpillars. Chunk it outwards and upwards for clumpy glory. 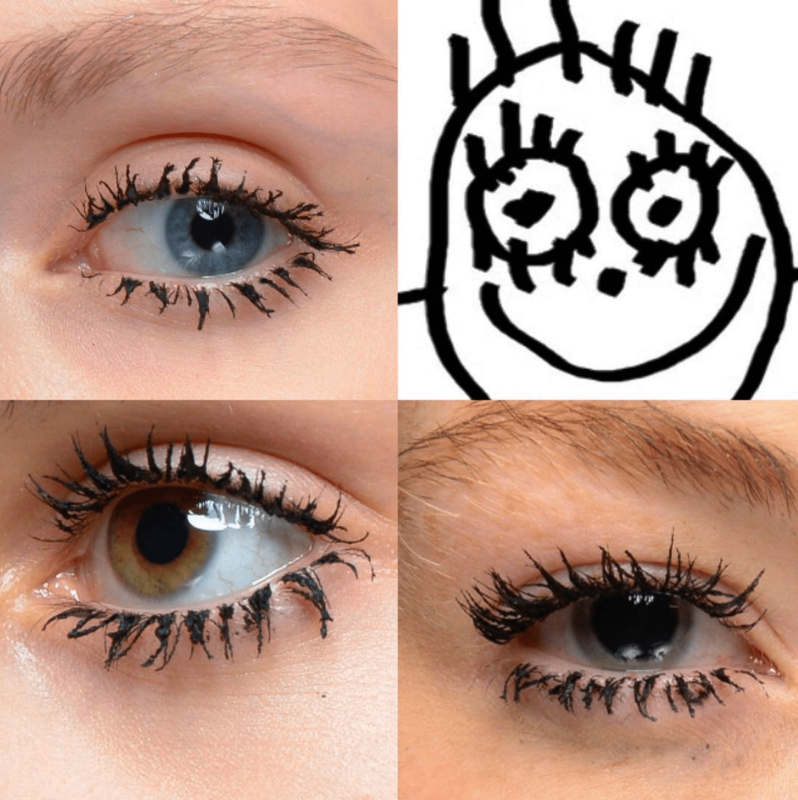 The key is all about layers, the more lashings of mascara, the better, fanning them for an extra dose of drama. If you’re super brave, go forth with coloured mascara. Beauty wallflowers need not apply. Perhaps the easiest way to take things up a notch is via the eyes, with painterly expression accepted and expected on eyes more than anywhere else. Play with gloss and powerful pigments, even adding a splash of water to deeply-pigmented eyeshadow for a change in viscosity and appearance. Here it’s about a heavy-handed application, in the most elegant way possible – think artful, not cake-y. 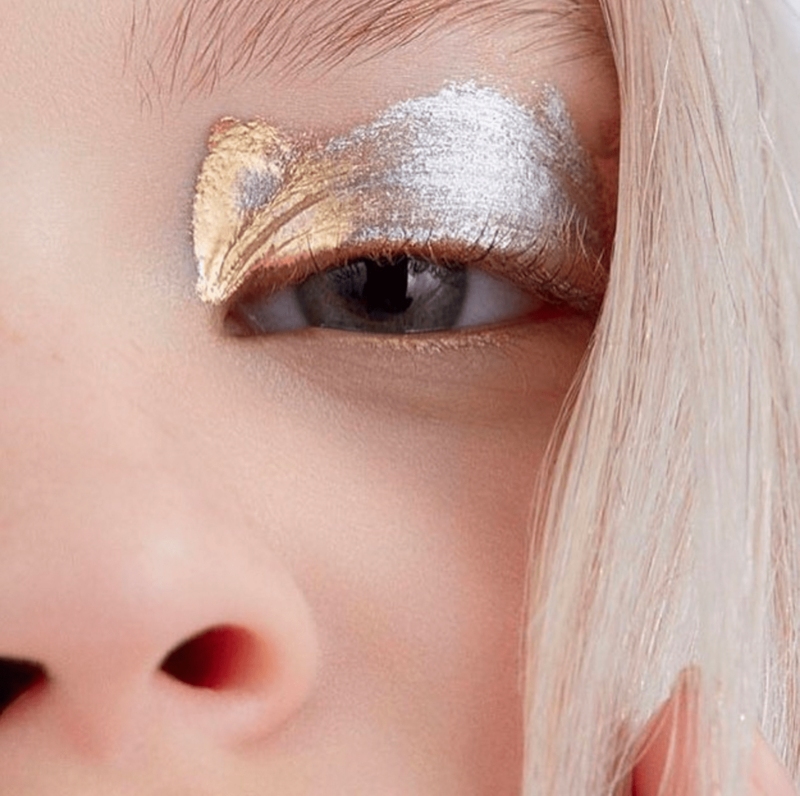 A play on the persistent trend of strobing, add some artful gobs of glitter to cheeks, or even track under the eye too, and play with glitter tears, à la Suki Waterhouse. A foiled finish with slight pronunciation. 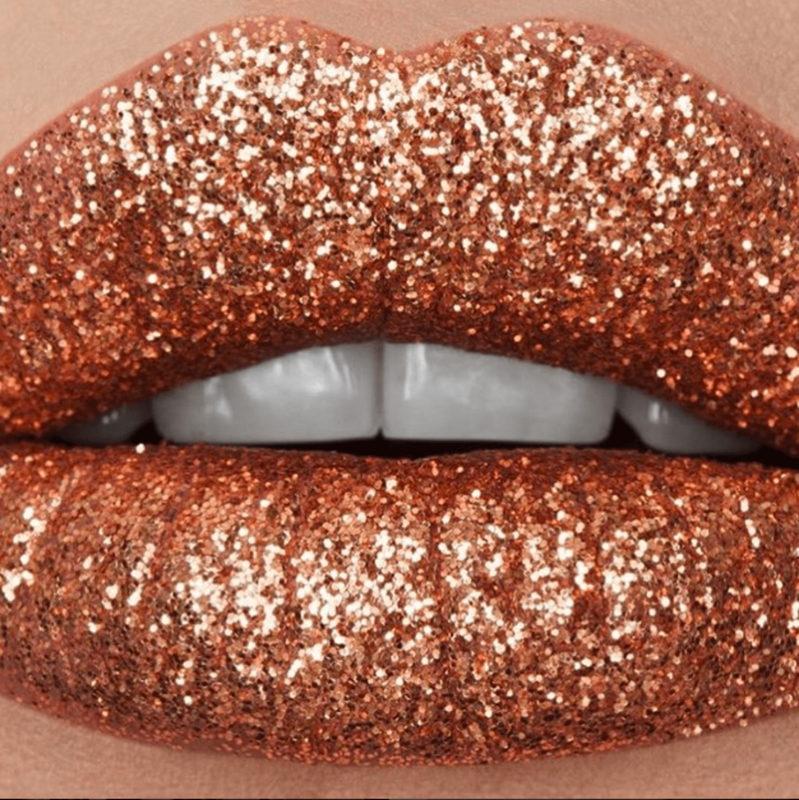 Play on the trend of two-tone lips with texture not colour, and opt for a clashing consistency. Velvet vs. lacquer, matte vs. high shine, glitter vs. cream. Or take note of Pat McGrath at Fendi, or most recently Nigel Stanislaus at Zhivago, and be bold with glitter and delicate diamantés. A high-risk combo for a beauty renegade.